Are Save the Dates Really Necessary? Do I really need save the dates? Lately I’ve heard a lot of discussion about the need to send save the date cards. 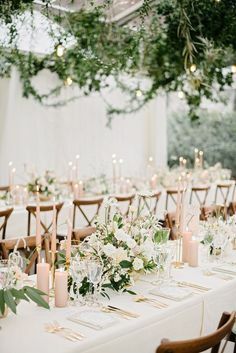 Understandably, when wedding planning you might have to pick and choose what is most important to stay within wedding budget. 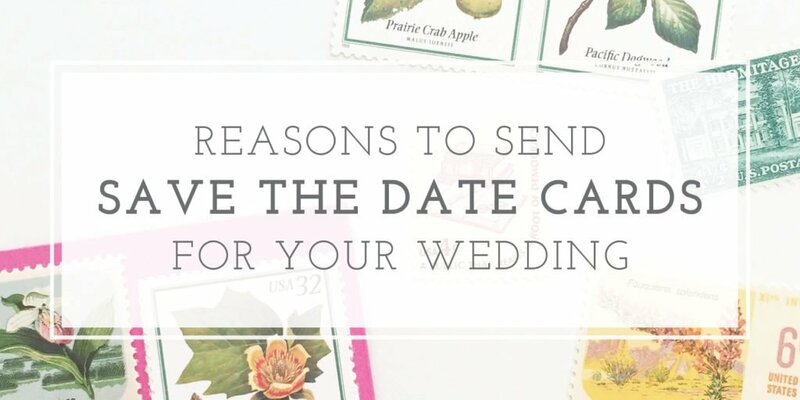 It seems that save the dates are debatable as necessary, but I’m sharing a few reasons why you might want to reconsider. What are save the dates? Save the dates have become a staple part of the wedding planning process. These cards, usually including an engagement photo, are sent about six months prior to the big day. A save the date is just that, a request for your guests to keep that weekend available for your wedding. Several years ago they became popular and I can’t remember the last time I received a wedding invitation without getting a save the date card prior. In the past, before the era of social media, couples had engagement announcements in the local newspaper. Since we as a society have somewhat forgone the whole newspaper thing, save the dates can be considered the replacement of the formal engagement announcement. My favorite thing about save the date cards are the photos! 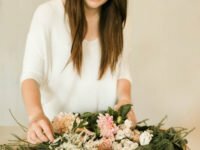 You most likely spent money and time preparing for engagement photos and save the dates are the perfect opportunity to show them off. With technology, printing pictures is somewhat of a lost art. By using your photos on save the dates, you can send your friends and family a picture of one of your most special days. 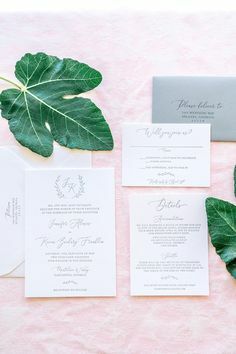 Besides your wedding photography and dress, your wedding invitation is one of the only things you can actually keep from your big day. 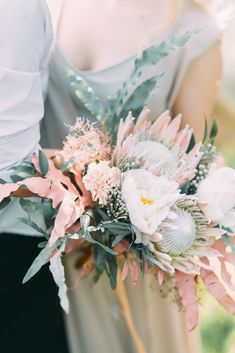 After the wedding is over, the flowers have wilted, the food has been eaten, the music has been played, but you can still hold your invitation as a keepsake to remember that special day. If you send save the dates, that gives you an additional physical reminder of the wedding! You can keep and display your save the date along with your invitation and other wedding day stationery. Save the dates are a great “test run” before sending out invitations. It’s a chance to ensure you have your guest list finalized and addresses correct prior to addressing the actual wedding invitations. 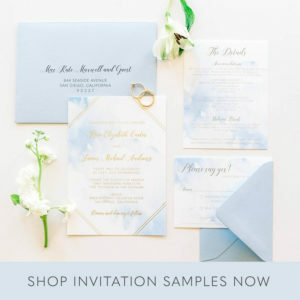 Since save the dates are usually less expensive, you can account for any mistakes and get a general estimate of quantity to ensure wedding invitations are mailed perfectly! 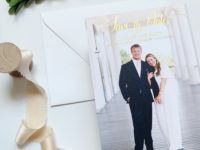 Beyond the somewhat selfish reasons of showing off your engagement photo and having a wedding keepsake, save the dates are truly important to notify your guests. 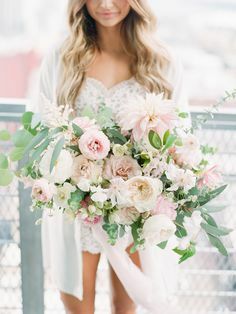 It is courteous to give your guests a heads up about your wedding plans. 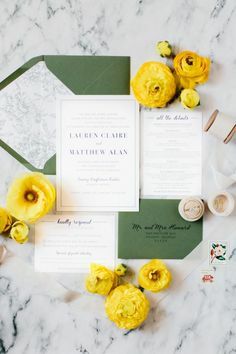 Telling your guests the information upfront, prior to sending the actual wedding invitations, can really help people make arrangements for attending your wedding. If you have a lot of out of town guests, accommodations sometimes need to be booked before they will receive the invitation details. Including a website or general information on the save the date is very helpful in this case. Giving notice also lets guest have plenty of time to plan their trips and ask off days from work. Save the dates should be mailed no less than six months before the wedding date. Plan on mailing earlier if you’re having a destination wedding, wedding on or near a holiday, or inviting a lot of out of town guests. 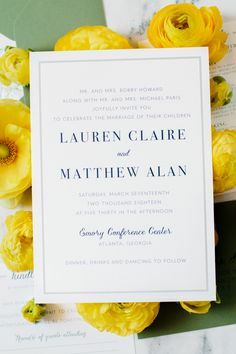 Order save the dates based on the number of addresses on your guest list rather than just the number of guests. Each household only needs one and by counting guests you’ll likely order way more than you’ll actually need! Save the date cards should include the bride and groom names, location of the wedding (city + state is fine), and the date of the wedding. 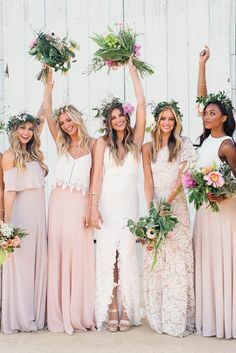 If you have a wedding website it can be added. If you’re inviting a person and allowing them to bring a plus one, address the save the date that way. For example, Miss Susie Smith and Guest. To make sure guests know that the save the date isn’t the actual invitation, you can state “invitation to follow” on the card. I offer save the dates as magnets, postcards, and flat cards with envelopes. Check out some of my past designs here and get in touch for ordering information! 1 Comment on Are Save the Dates Really Necessary? Great post! Always love getting a save the date in the mail! Lover of pretty paper and the occasional freebie? Sign up to receive my emails! 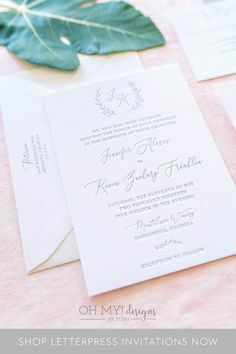 Customize these minimalist wedding invitations by adding an envelope liner and changing the colors - perfect for a spring, summer, fall, or winter wedding! 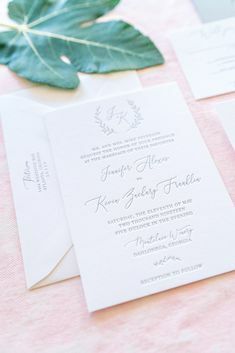 Monogram Letterpress Wedding Invitations - perfect for a modern wedding day! 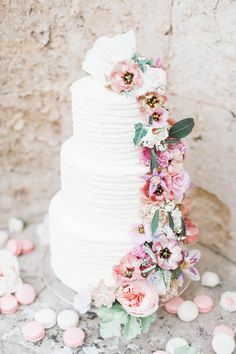 The simple, elegant and unique wedding cake with its an asymmetrical floral decoration. We created an amazing and yet subtle look of this wedding cake flowers with lisianthus, geraniums, roses, tulips, clematis and variegated ivy. Monogram Wreath Letterpress Wedding Invitations - perfect for a modern or classic wedding! 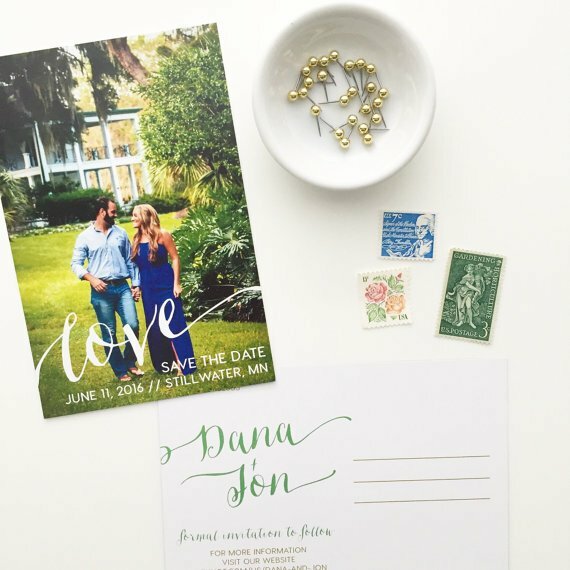 Wondering what exactly letterpress wedding invitations look and feel like? Order a sample now to see the luxurious, simplistic, yet modern look in person! We've got a feeling you'll like them and can help you through the process of ordering your custom invites!